Look, I’m not gonna pretend there are a million things to do in Southsea, there’s not, but that’s the beauty. 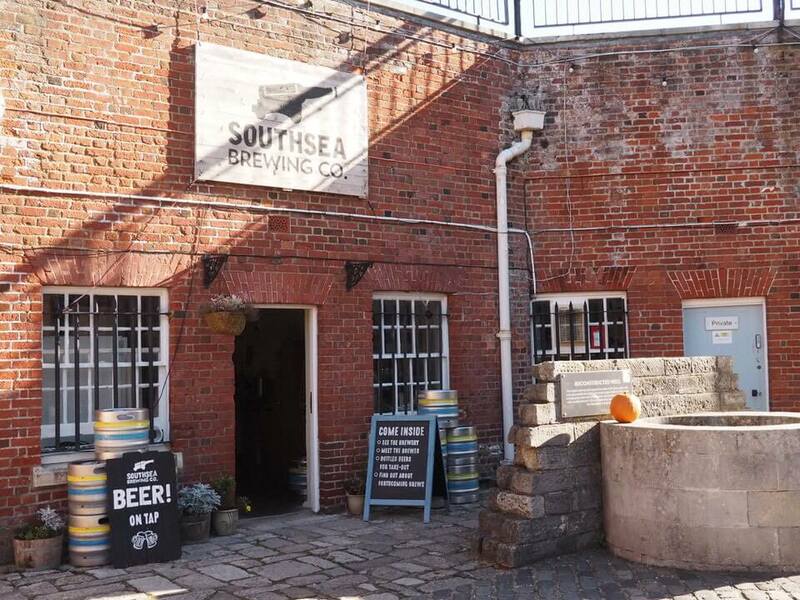 You can come to Southsea for a niiiice relaxing weekend, away from the craziness of the world, enveloped in old-school British seaside charm, blended with modern restaurants and coffee shops. Or, you can enjoy the pace of life, in living here. 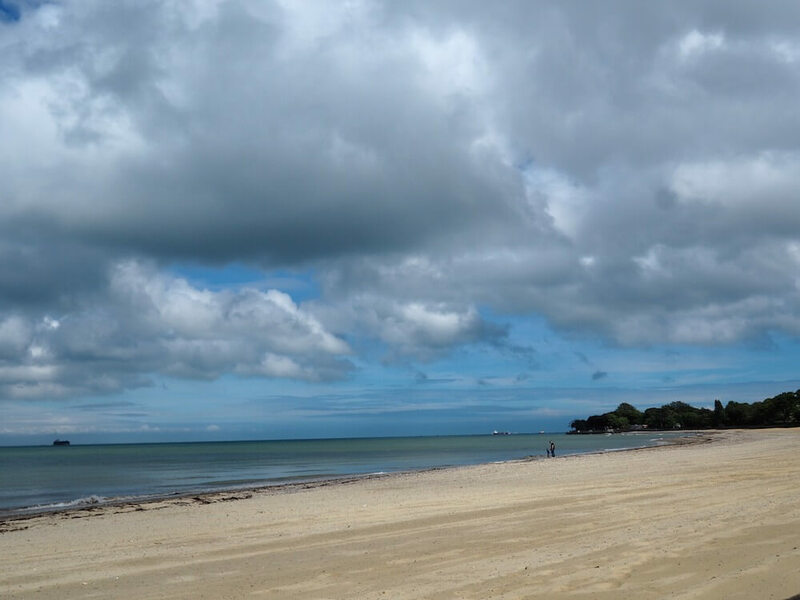 There’s still plenty to do in Southsea – mostly eating and drinking – but also exploring, and lying on a relatively for England empty beach. 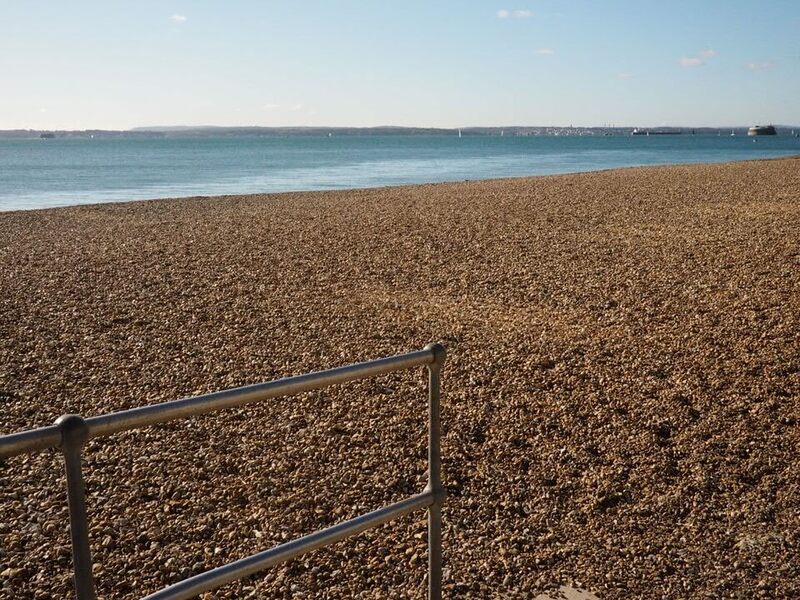 There’s always space for you and your beach BBQ on Southsea Beach, trust me. Not like that Brighton down the road. Southsea is in Portsmouth, on the south coast of England. 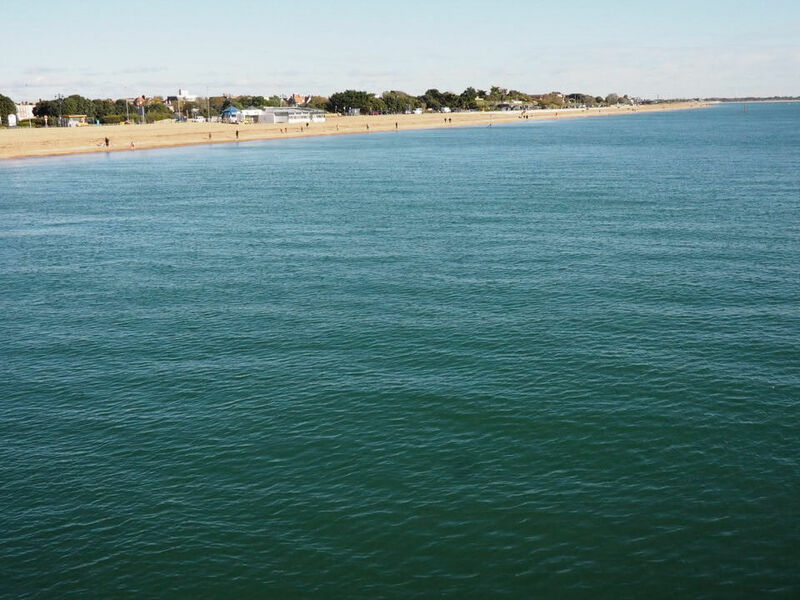 Southsea Beach is 2 miles long, well, that’s from Southsea Hoverport to the Eastney Coffee Cup. That’s what I think of as Southsea Beach anyway. It’s shingles, which is great for me. I love that I don’t get covered in sand every time I want a wander. Dogs are allowed on the beach in the winter months, which I accept, but in the summer it’s just the Eastney end. 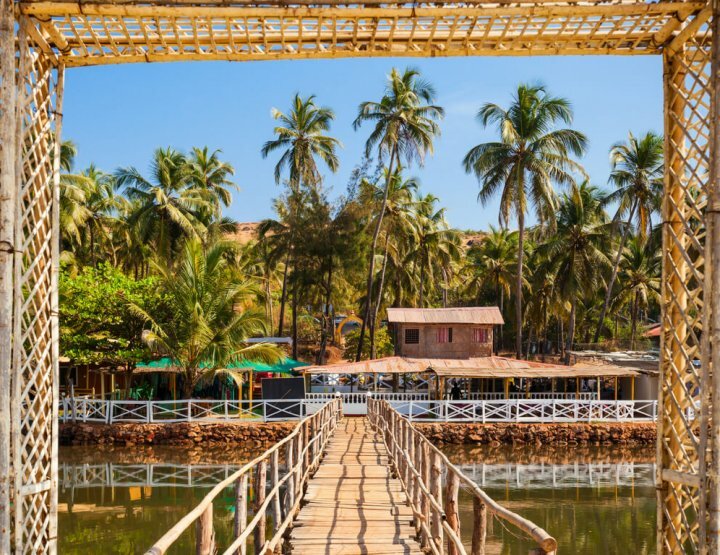 We don’t have loads of restaurants and cafes lining the beach – just enough – and it’s never too hectic. Dream beach. Stand on Southsea Beach on a semi clear day and you can see out to the Isle of Wight. She protects us from the brute force of the weather and so we’re in our own micro climate. Before I even knew this was a known thing I’d tell people ‘It’s always sunny in Southsea’ and they thought I was joking. Since then I’ve discovered the Strong Island saying ‘The Sun Always Shines in Southsea’ and yeah, I bought a hoody with it on. Seriously, Southsea has some of the best weather in England. Ok, to sum up a few hundred years in a few hundred words: Henry the VIII was kinda a big deal round here. Southsea Castle was apparently designed by him. It’s also the exact spot where King Henry VIII witnessed the great Mary Rose sink in 1545. During the war, obviously being on the coast we were important, and the D-Day Museum is a credit to that. Our blue plaques celebrate Sir Arthur Conan Doyle, acclaimed writer and poet, Rudyard Kipling, and comedian Peter Sellers. 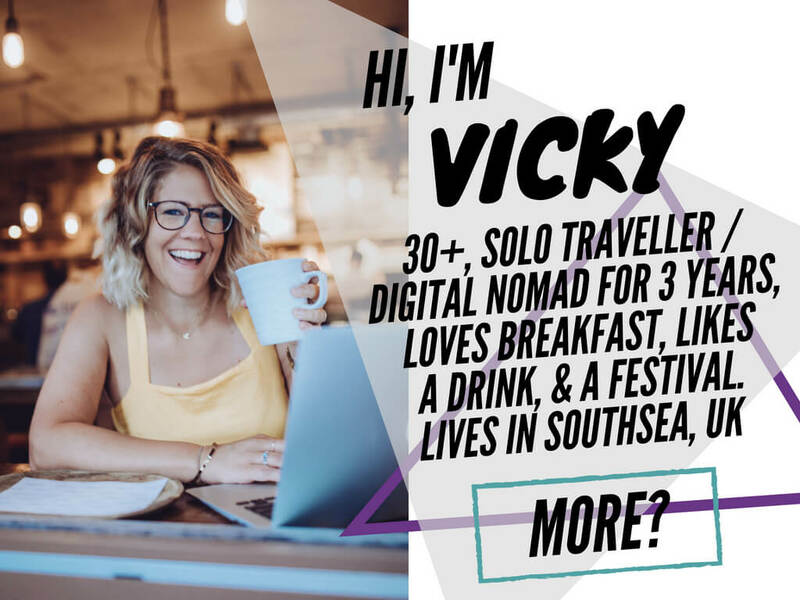 Mine is on it’s way ‘VickyFlipFlop lived here’. I’ll stop for now, but there’s loads more. 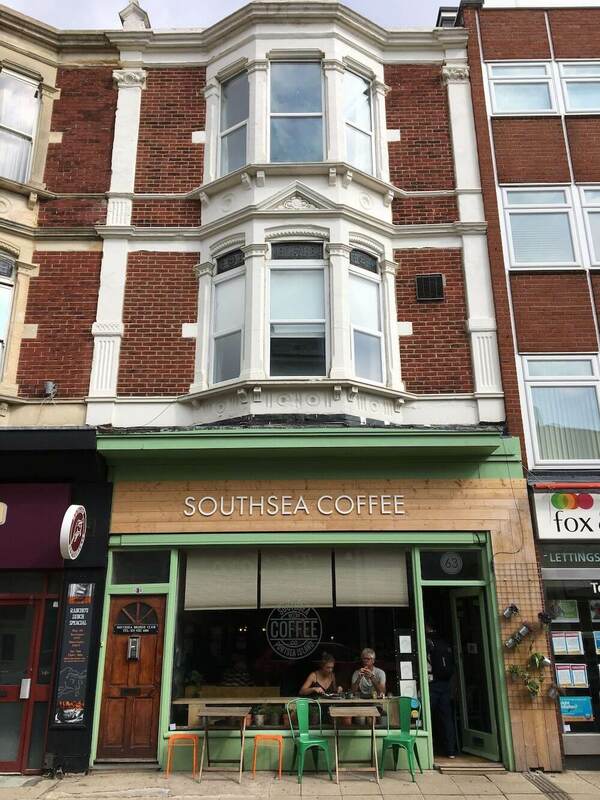 Ok, just counted and in Southsea, a mass of land 2 miles wide and 1.5 miles long, we have 22 coffee shops. Is that indicative of England right now? I don’t know. But anyway, I’d say at least half of them are really cool. 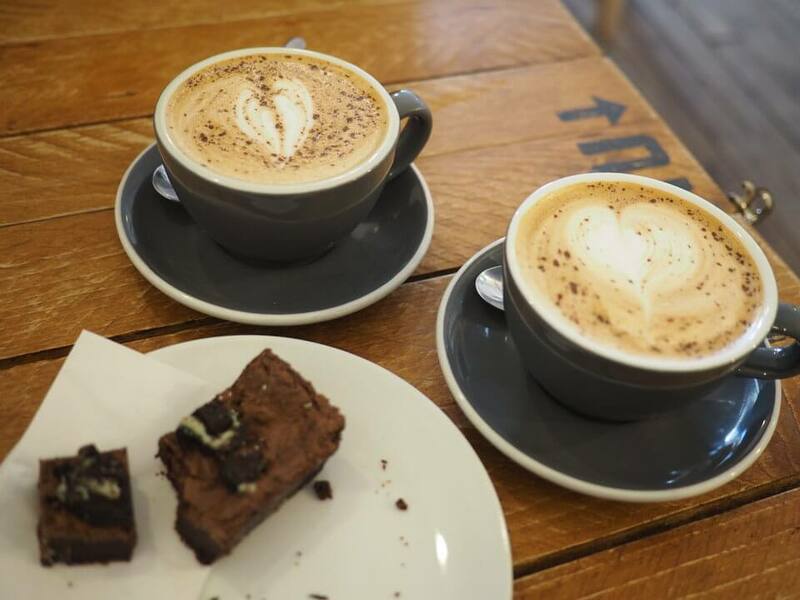 Artsy little hipster places with cold pressed coffee, flat whites and soya milk, y’know the sort. 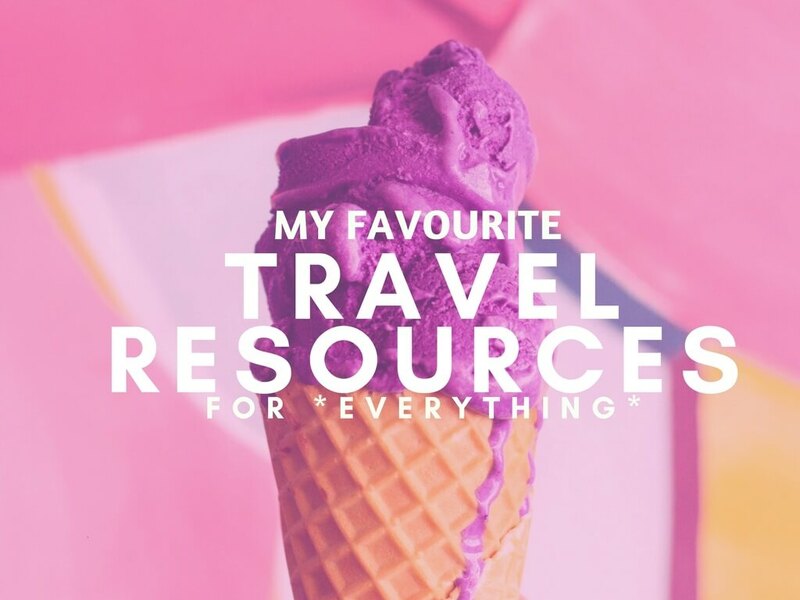 My personal favourites include Hunter Gatherer, Southsea Beach Cafe and Home. Southsea is lush. 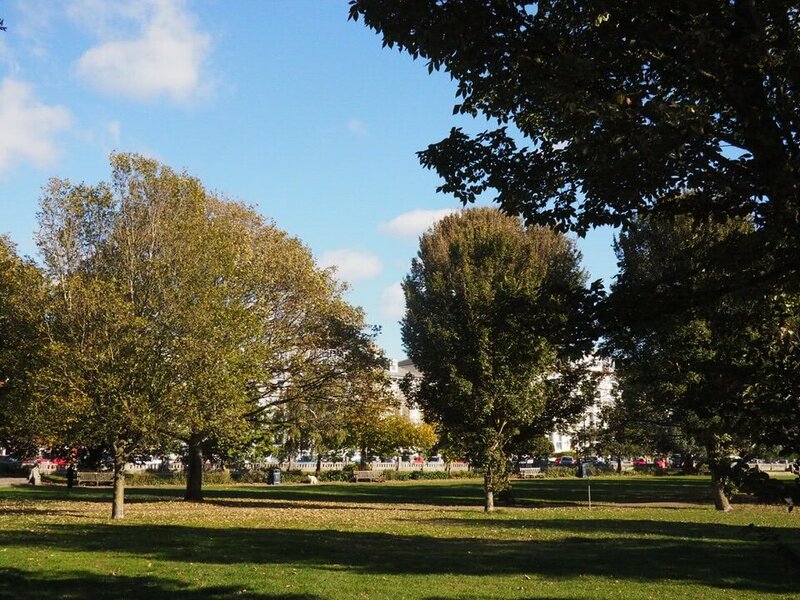 Southsea Common is our biggest green space and during the summer is busy with BBQs, football games, dog walkers and all kinds of charity events. Never too busy though, definitely not compared to parks in the summer in London. Thanks to the location our beautiful beach promenade is busy from dawn till dusk with dog walkers, walkers, runners, cyclists, scooters, rollerbladers and kids. I love how much people enjoy the outdoors here. There’s a big skate park down on the common, and even Tony Hawk has skated there. We have triathlon teams, the South Coast Cycle Collective, even the Great South Run comes through here every year. I watched it on TV this year and felt proud of how beautiful Southsea looked. I’m even debating training for the run next year. Debating. I’m seriously going to have to write a whole other post on the restaurants in Southsea, it’s genuinely my aim to try them all. I’ve got a list. Right now I’m on 32 out of 58. 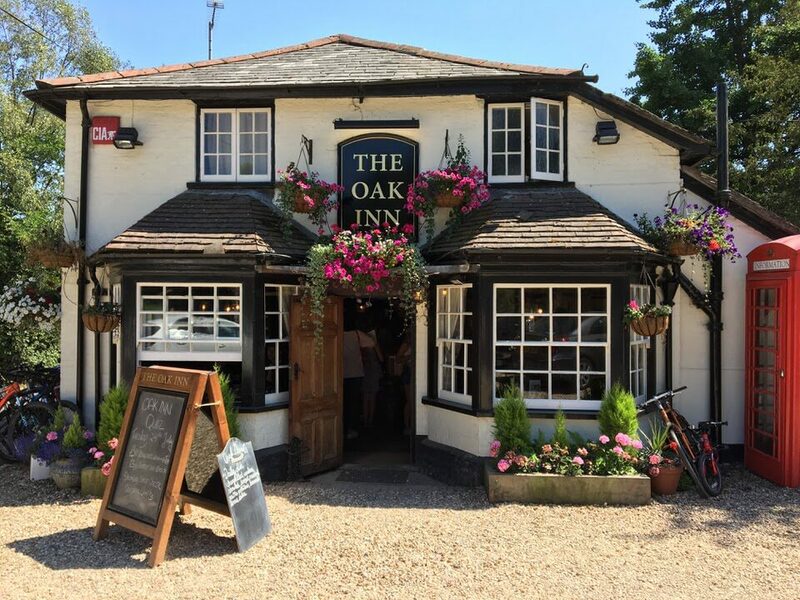 A lot of the restaurants in Southsea are independent – we leave the chain ones down to Gunwharf Quays (outlet shopping centre just outside of Southsea) – and focus on either local chains, or independent establishments. I’ll just tell you about three to prove my point. Sakura – my favourite restaurant in Southsea. It’s Japanese, the food is amazing, and it’s decorated like a proper Japanese eatery. You can order a feast for around £15 each and try all kinds of sushi, ramen. okinyami, gyozas and teryaki. This is my most visited restaurant in Southsea, by far. Sant Yago – a Spanish tapas restaurant, the best tapas I’ve had out of Spain (maybe in Spain too actually). Anyway, this place is always booked up, you need to book well in advance. The rib meat is OMGeeeee, and the prawns, and the garlic bread and the patatas bravas, omg, just so good. Cool place too. GREAT cocktails. Indian Cottage – I’ve eaten in twice and had takeaways twice, and this is my fave. Ben and I went here on one of our first dates actually, warmed us right up on a wintry night. It’s a lighter Indian so you don’t feel like a fat whacker when you leave, unless you want to of course. Again, friendly service, lovely people, good price and yummy, yummy food. Oh and Pie and Vinyl deserves a mention. You can sit with a pie, a soft drink in a tea pot and listen to, vinyl – amazing. 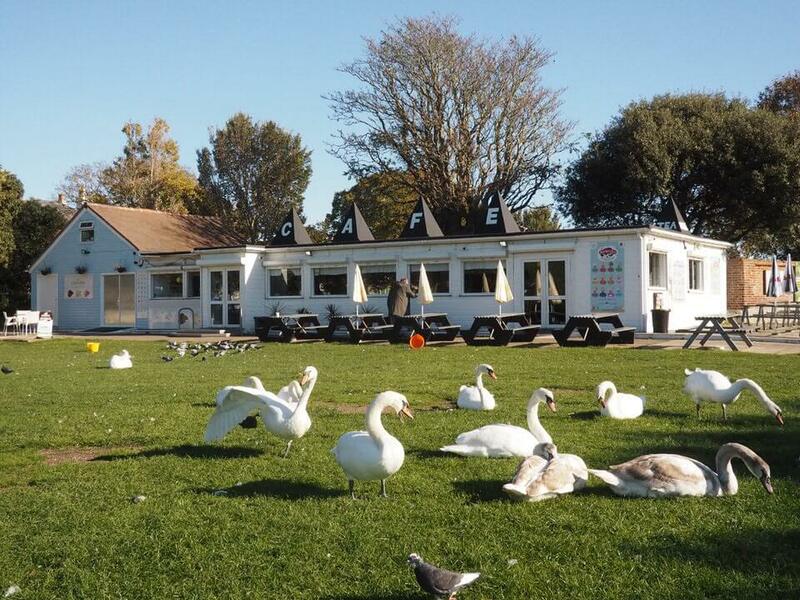 Southsea Beach Cafe is in a great location on the beach and I also love Umami, for the chicken. 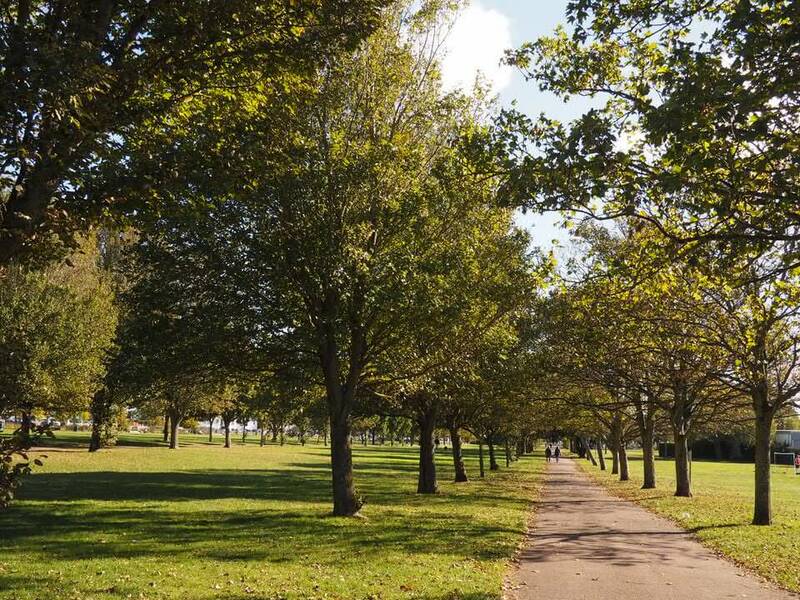 Obviously Southsea is an incredible place in itself, but it’s also well located to explore some other great spots surrounding it. 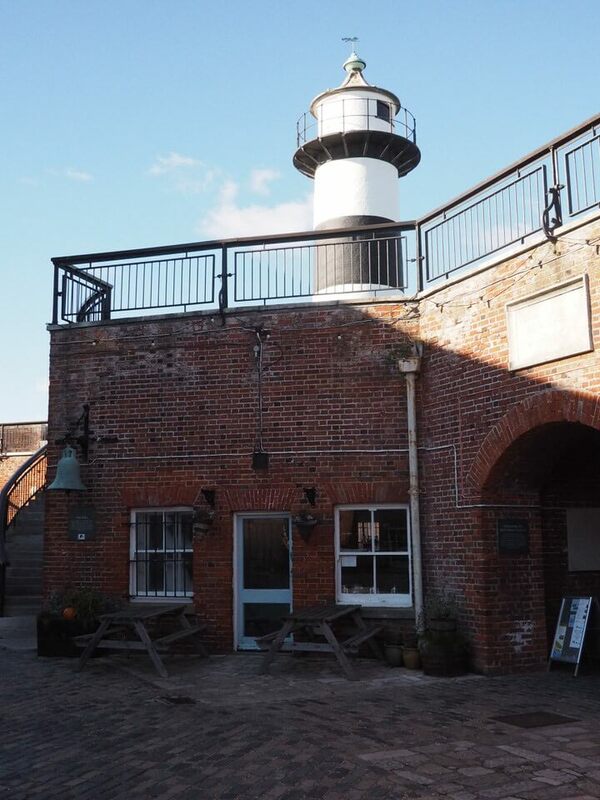 We’ve got the rest of Portsmouth, with all its High Street shopping, its maritime history down at the Historic Dockyard, and the Spinnaker Tower. We’ve also got all the great restaurants and colourful houses of Old Portsmouth nearby, and the The Royal Garrison Church, that’s solved the problem of the church roof by getting rid of it all together. Al fresco services in there. 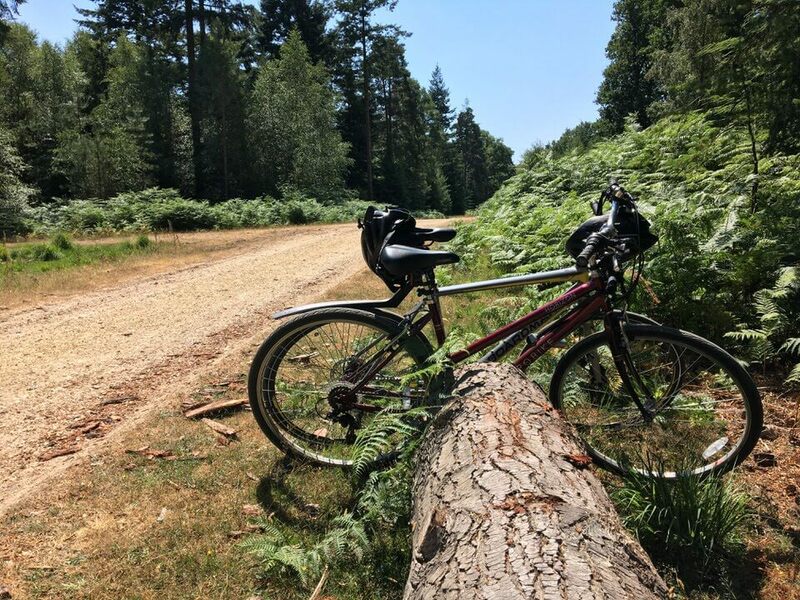 Further afield, Southampton is only a 45-minute drive away, and then the New Forest about 20 minutes beyond that. 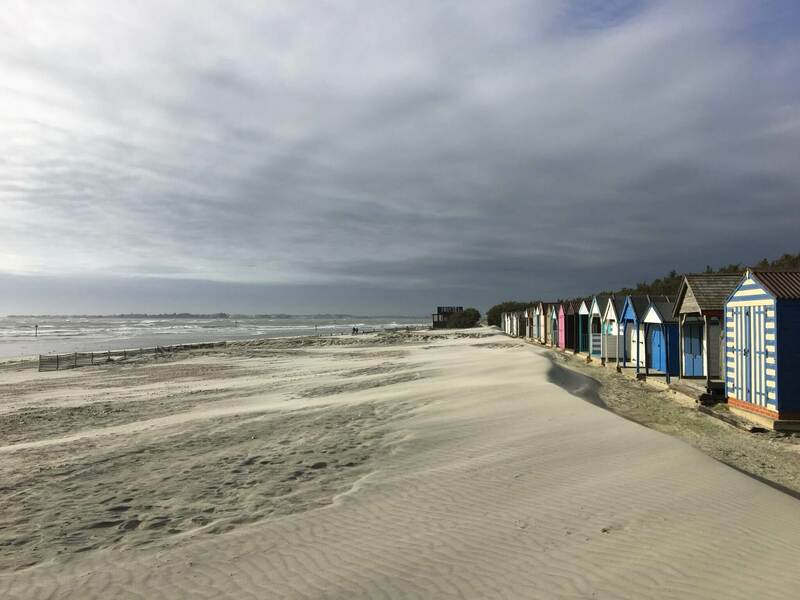 Looking the other way, it’s not far to Chichester, and to the stunning beaches of West Wittering where I went cycling for my birthday. 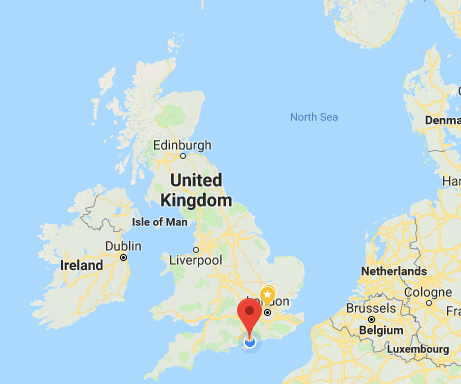 Over the water we have the Isle of Wight, reachable in just 10 minutes on the hovercraft from Southsea or a bit longer on the ferry from Portsmouth. I’ve been here a few times, to explore and to the Isle of Wight Festival. It’s only 90 minutes on the train from London Waterloo too. And, you can get the ferry from Southsea Marina for about 5 minutes, and you’ll end up on Hayling Island. It’s a great day out with the bike! Oh we love a charity shop in Southsea. Palmerston Road is a mecca for bargain hunters with charity shops aplenty. The best one is actually Debra on Elm Grove – managed to get some great stuff from there when I was doing up my house. It’s a fun morning out trawling the shops – one person’s trash is another person’s treasure and all that. 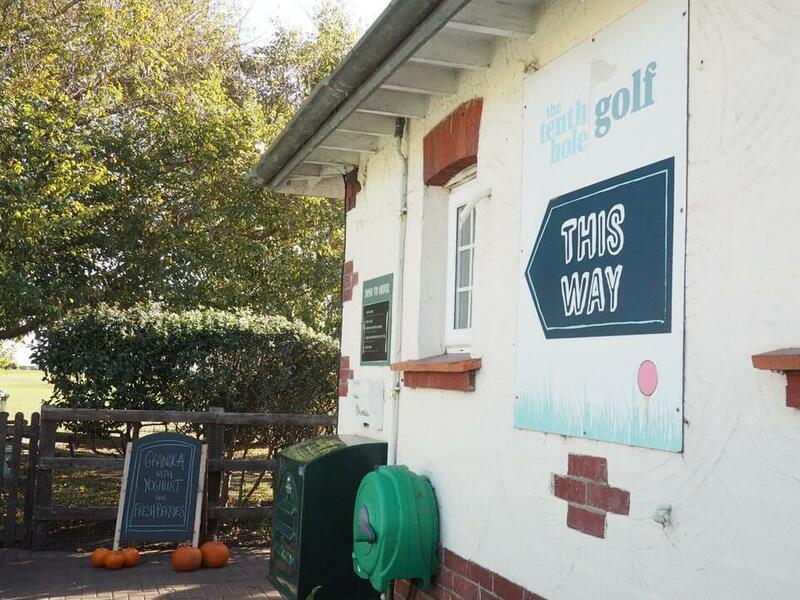 So the tenth hole of the Southsea golf course is actually an incredible cake shop that serves cake in portions bigger than your head – it’s amazing. Cleverly called, The Tenth Hole, you can work up the energy with the other nine. Although it took me so long to get round we sacked off the 9th one in favour of another hour of our lives. Still though, Tenth Hole is great. 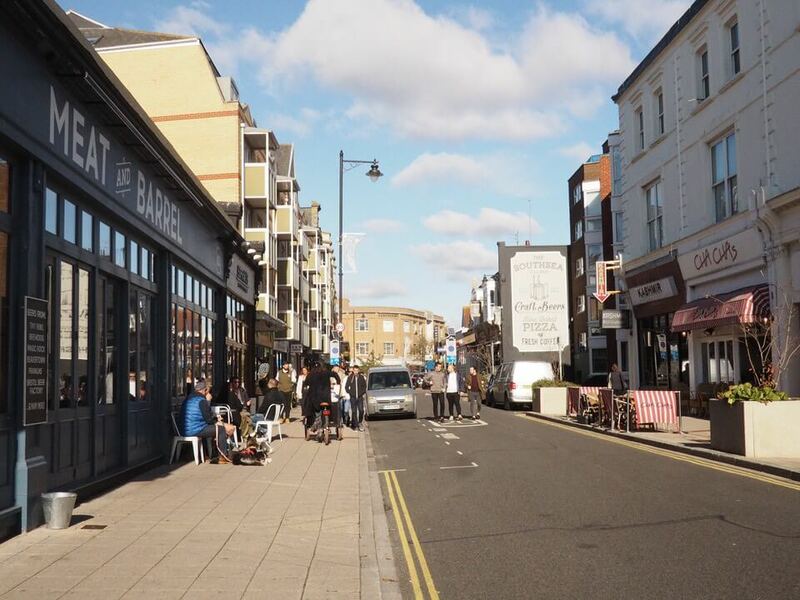 With bars, pubs, craft beer houses, restaurants with cuisines from all over the world, coffee shops, vintage clothes shops and print shops, Albert Road is surely one of the most unique roads in England. 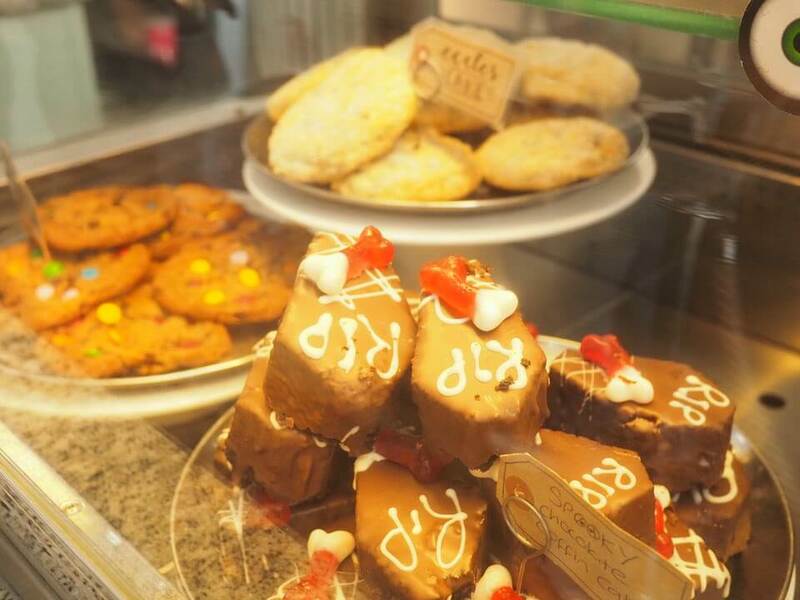 You can buy all the antiques and junk you’ve ever wanted down here, buy sweets from an olde sweet shoppe and visit the legendary Kings Theatre – home to famous shows since 1907. We’ve even had a new board games cafe pop up, called Dice. When I was a kid I lurrrved fish and chips, loved them. Always used to tell my dad I wanted to work in a chip shop. My career aspirations have changed but my taste buds haven’t. And now I have 11 fish and chips shops in Southsea on my doorstep. So far I’ve managed three, and Deep Blue is the best (keep going back), right on the end of the pier. They have a restaurant but you can just buy takeaway and eat on the beach if you prefer. And yes, fish and chip shops deserve a separate point from the other restaurants. I’m prepared for further research, I’ll get to the bottom of the best fish and chips in Southsea, don’t you worry. 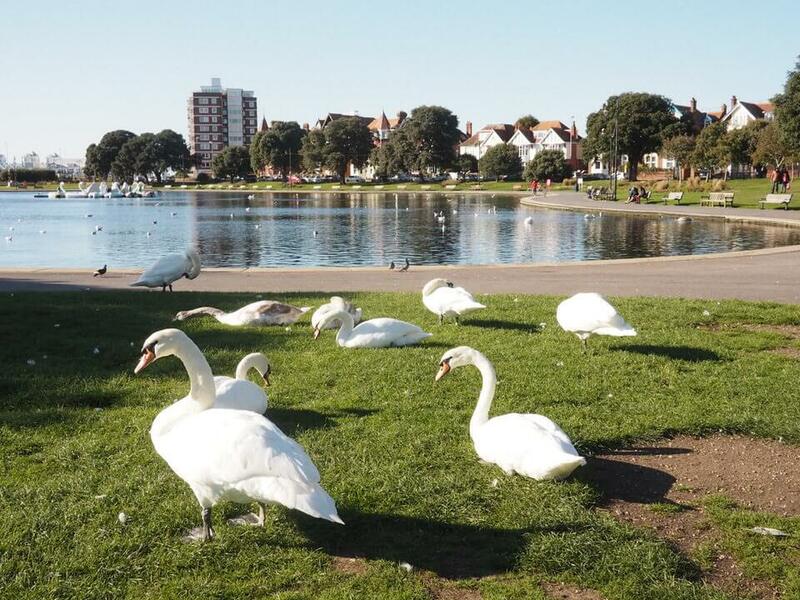 If you don’t fancy the shingles of Southsea Beach, then you can relax around the beauty of Canoe Lake, also known affectionately as Swan Lake, thanks to the plastic swans. There’s a kids play area, a little coffee shop and plenty of benches (more on that). 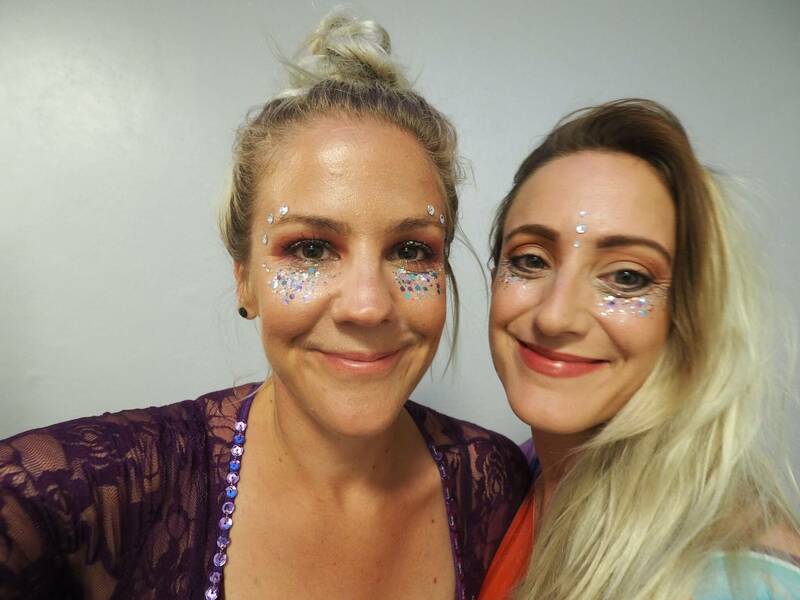 I wrote this blog post about festivals in Southsea, just as an introduction to the many, many cool things we have going on here. We also have Pop Up on the Pier (a little craft and art market on Southsea Pier), regular food markets on Palmerston Road, and the Portsmouth Art Trail. Seasonal special events in Southsea come as standard. 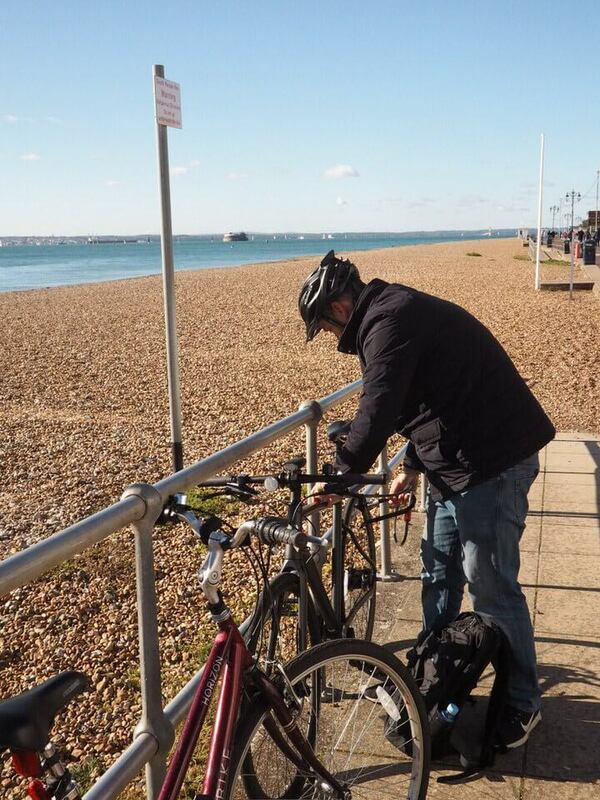 You can hire a bike from Bike U Like on Albert Road, and then spend the day cycling round Southsea, Eastney and Old Portsmouth. It’s definitely the best way to get around. And the best part of cycling round Southsea, is cycling the cycle route along the beach. 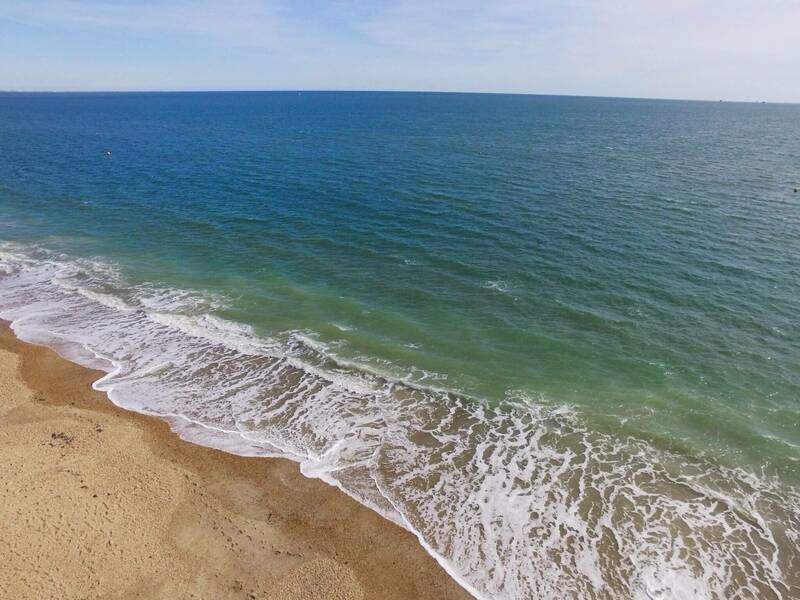 Wide roads, plenty of space and that fresh sea air, you just can’t beat it. I’d definitely recommend getting a good bike if you’re planning on living in Southsea. SO many benches in Southsea. One day, when I’m very bored, I might go round and count them. There are hundreds. Most of them have some sort of dedication, honouring esteemed sailors who enjoyed that particular spot, or looking out to sea. 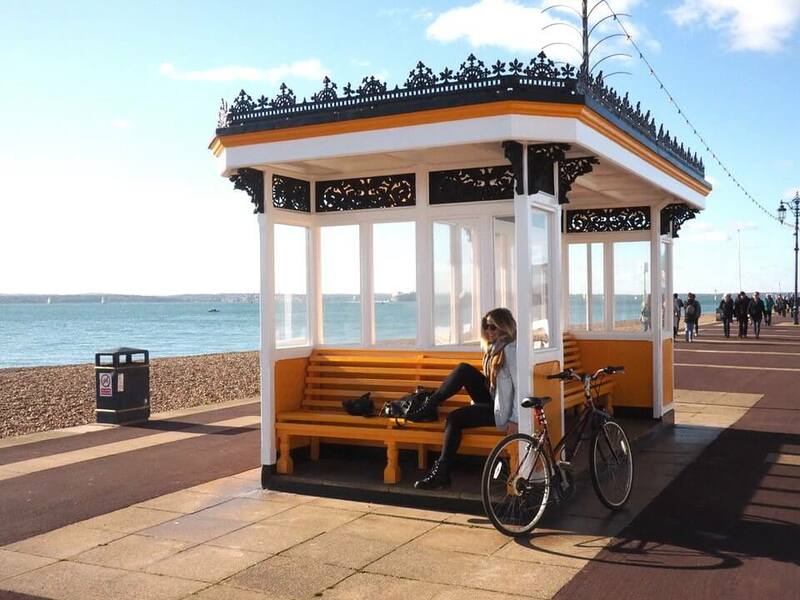 You don’t need to worry about where your next nice sit down is coming from in Southsea, especially when you’re by the sea. Look at this. number 17 and we’re still banging them out. 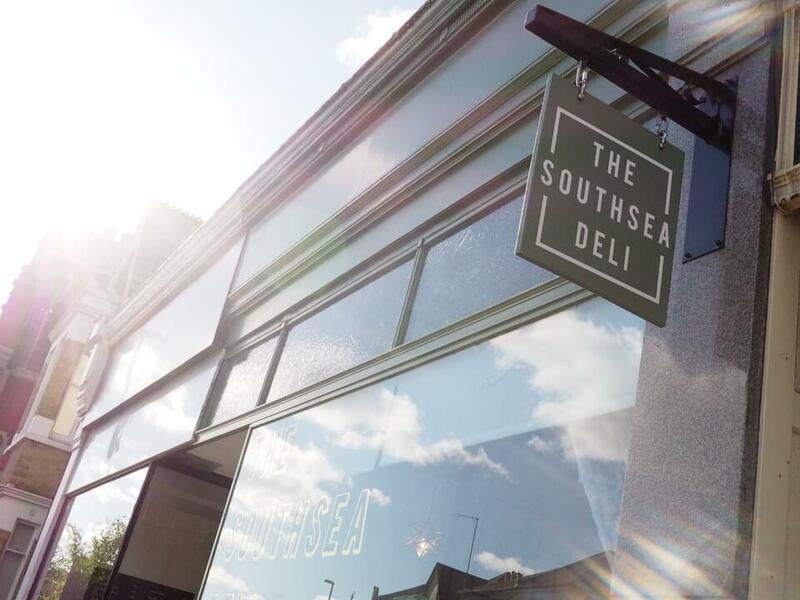 ALL killer no filler when it comes to the best things about living in Southsea. Clarence Pier is old-school seaside fun at its best. You can play on the pirate crazy golf, spend a few 2ps on the 2p machines, try and win a cuddly toy on the grabbers or get your dance on in the arcades. So much fun to be had. AND you can get candy floss, rock and all kinds of things you’re not meant to eat, to get that sugar high. South Parade Pier is smaller, with a few shops, a bar, a fish and chip shop and some arcades. The fishermen love it here. ‘Look After Number One’ Yoga is a really cool yoga studio on Elm Grove, just off Albert Road. I’ve tried ALL the yoga places in Southsea and never found one that was quite me. 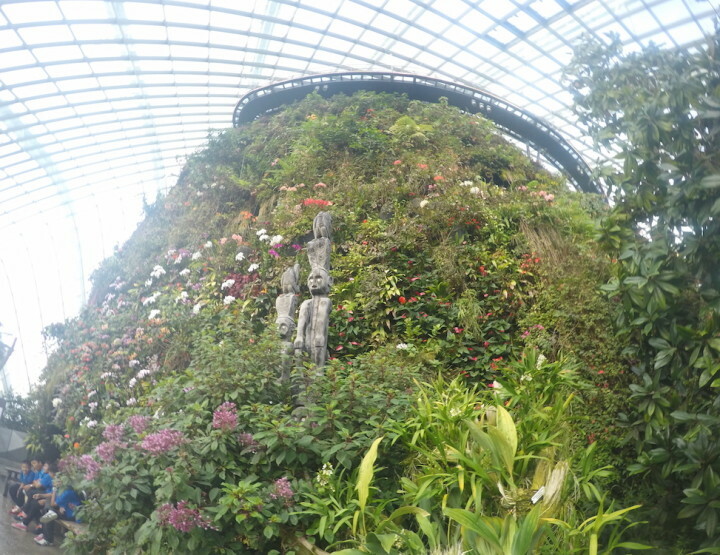 And then, I found this place. Oo it’s swanky. And I do pay quite a bit to be part of it, BUT as I’ve learned in life, it’s the value in things that counts. Going to yoga here two or three, ideally four, times a week is my chance to get away from my computer. It’s a 15ish-minute cycle away and then the classes are 60-90 minutes, so it’s a good chunk of exercise for me. 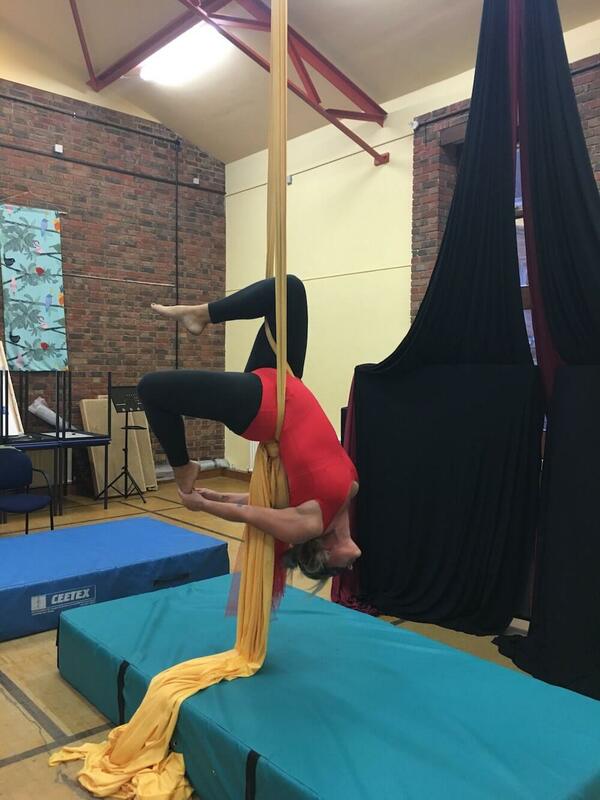 I love the smell as soon as I walk in, they’re super friendly, there are lots of different styles of classes and I just really enjoy the opportunity to stretch, use my body and attempt to turn off from work and life. I always feel good after a session here. The Portsmouth Freelancers meet up every second Tuesday of the month. I’ve been along a few times and enjoyed chatting to the artists, writers and developers that seem to make up the team. They have a big party every Christmas and Summer and are a chilled and interesting bunch. Also, there’s the Portsmouth Bloggers. I met Alanna there in the first month I lived in Southsea, and Mike. They meet every few months officially, and often meet up in between at various events. 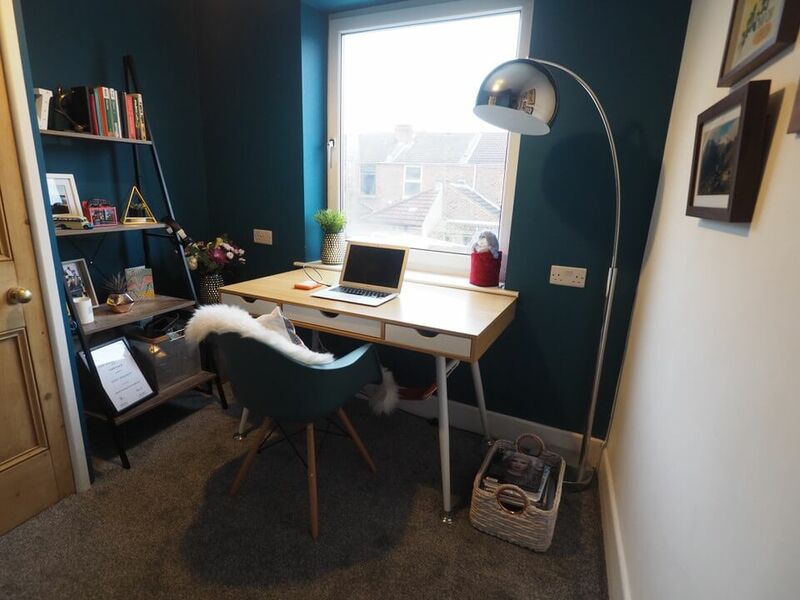 We have two co-working spaces, that I know of, maybe more, making Southsea a cool place for any retiring digital nomads, or freelancers. I think a lot of creatives opt for living in Southsea thanks to the creative vibe on the streets. 20. 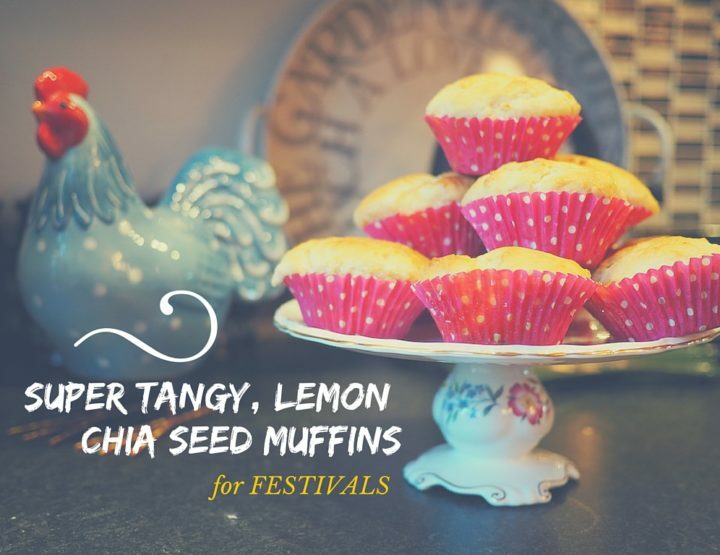 We have our own festival, named after me! Well, that last bit was a lie, but Victorious does belong to Southsea. Every August Bank Holiday Southsea Common is taken over. 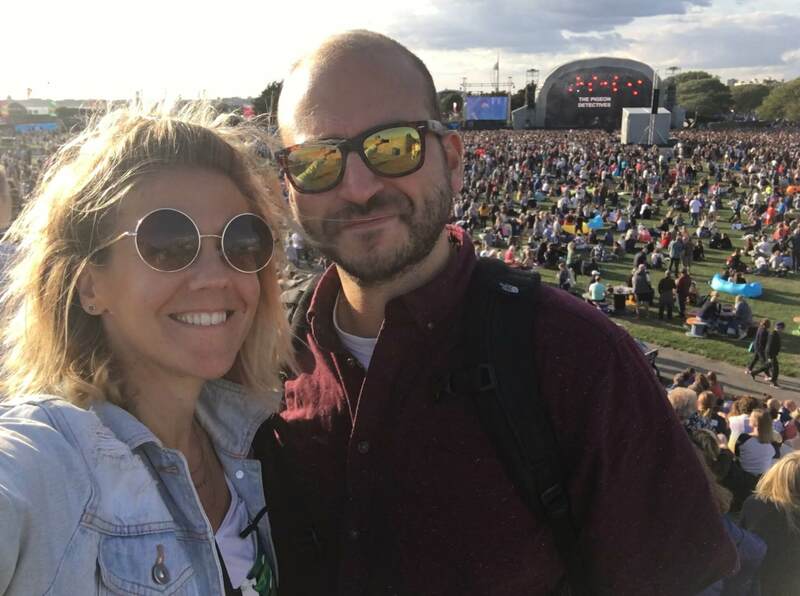 I’ve been to Victorious Festival the last two years 2017 / 2018 and had a great time partying on the seafront. Southsea Common is well set up for a festival with so many different areas, a hill or two, Southsea Castle and the occasional proper toilet. In 2017 it was literally 5 minutes from my flat, but since I moved it’s a whole 30-minute walk, or a £4 Uber. Love knowing how I’m getting home at the end of a night. I love how proud people are to be from Southsea, or to live here. There’s a whole range of pictures, tea towels, greetings cards and general memorabilia with something to do with Southsea on. The Strong Island media company were able to set up a whole clothing brand around Southsea and you often see people around with ‘Strong Island’ tshirts. People here are super passionate about where they live, it’s lovely. Southsea is home to me now. I love all the things above and I love my house. I’ve made it a lovely, cosy haven away from the craziness of the outside world. I like my street, I love how everything I could need is only a 20-minute cycle away and the fact the beach is only 10. Living in Southsea is brilliant. I feel like I’m always learning new things about Southsea and I’ve still got a lot to explore. I’ve lived in quite a few cities across England, and seen a lot of the world, but I really think Southsea is one of the best places you can live anywhere. Great post. Just moving to southsea myself, have really missed living in the thick of it. Oh that's great! Hope all the moving in goes well. See you around! 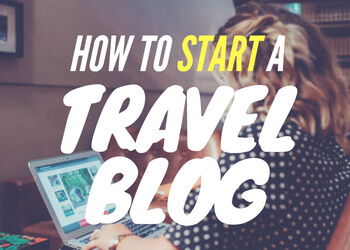 Great post, except you know it's not called "Southsea Pier" right? 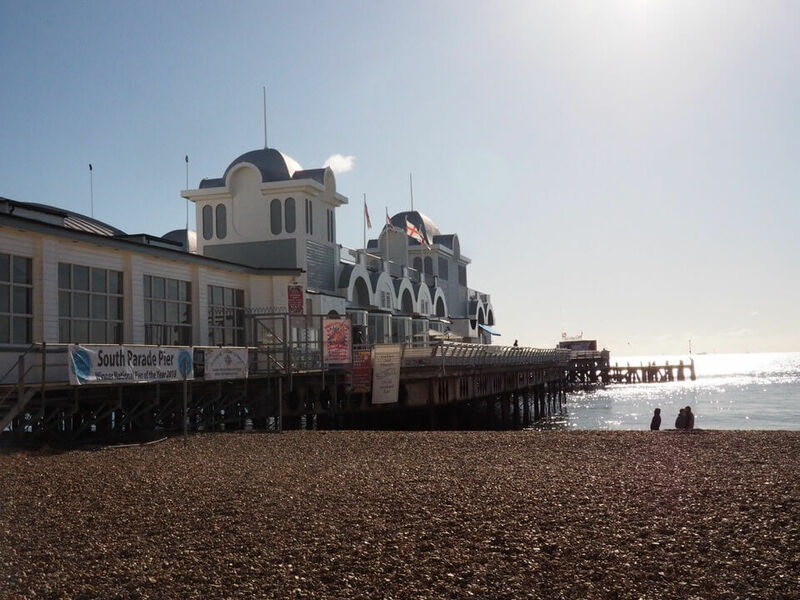 It's South Parade Pier, and it's history is fascinating and well worth reading about. Hi Caz, thanks for pointing that out. Clearly says on the poster too! Changed now :). Yes I've heard a few stories about it burning down, and how it was once THE place to be in Southsea. 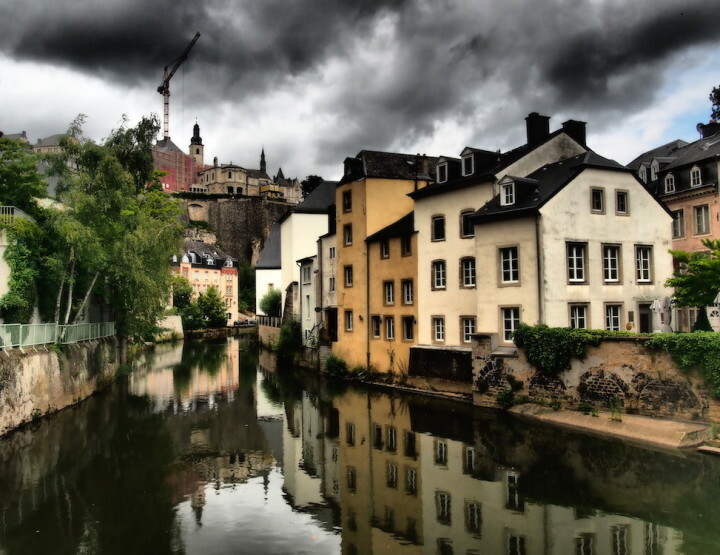 It's a fascinating place. I enjoyed reading this, it was well done. Thanks Jimbo. Hope you love Southsea as much as I do!